Does parking your vehicle has become a problem for you? Do you want you to keep your cars protected? If so, then nothing could be better than a car hoist. 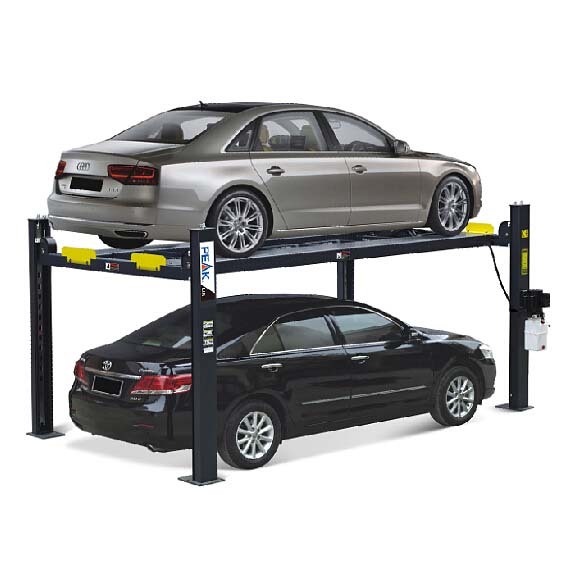 Nowadays, car hoists are becoming quite popular and the bottom line is that they are more highly advanced and easier to maintain. Talking about the definition, car hoists help to elevate your car so you can work on it. You can even benefit from the space they provide. Now the question arises, why you should own a car hoist? Following are the reasons you should have a car hoist for the home garage. 1. Optimises your Garage Space: It has been observed that most homes have a single car garage, which creates difficulty to park more than one if you have. However, this can be done with the help of an auto lift, you can park your second car below the first one. 2. Protects your Car: There is no arguing with the fact that your vehicle is a valuable investment. Hence, it’s important for you to park it inside your garage. However, if you don’t have one, make sure you have a car hoist that helps protect the paint of your beloved drive. 3. Vehicle Maintenance: If you’re one of those who loves fixing their own vehicle, then it’s important to have a car hoist. With the help of a car hoist, maintaining the underside of your vehicle becomes much easier. There is no need to worry even if you are planning to work underneath your vehicle, then a car hoist can work wonders for you. 4. Easy care: One of the biggest reasons to consider having a car hoist is that you can work on your car at home. And the best part is that you don’t have to overpay for simple services. The investment will pay for itself as you don’t have to pay the expense charged by a lot of auto shops charge. 5. Higher Capacity: Some people have a misconception that a car hoist can lift only small size vehicles. But this isn’t true. Car hoists with heavy lift capacity can even hold SUVs and other cars of great sizes.